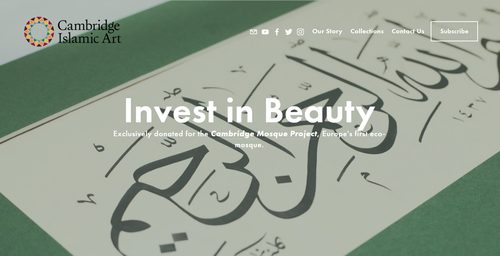 Cambridge Islamic Art is a charity venture for the Cambridge Mosque Trust. Headed by Shaykh Abdal Hakim Murad, the upcoming mosque is all set to revolutionize the way mosques are built in Europe. 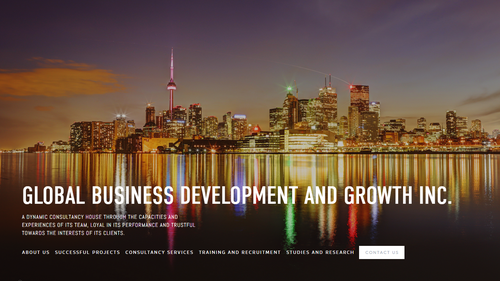 Based in the Kingdom of Saudi Arabia, Global Business Development and Growth Inc. is a management consultancy with offices in London, Toronto & Jeddah. Van Ael is the Muslim Chaplain at the London School of Economics, Imperial College and SOAS, UK. In 2018, The Muslim 500 listed him as an emerging voice for young urban muslims in Europe. Living Insights is a new foundation that aims to revive the traditional Islamic disciplines in the UK. It was founded by Dr. Mustafa Styer, an acclaimed researcher from Oxford who specializes in al-Ghazali. M1 Custom Solutions is a customizable Enterprise Resource Planning (ERP) solutions agency run by Waleed Javed. It's based in Sanford, North Carolina in the United States. Bluestack Cloud is a cloud solutions company that primarily deals with Amazon Web Services, Microsoft Azure, Alibaba Cloud and OpenStack. It's based in Canada, Ireland, Jordan and the UAE. Wafid Institute is an Arabic language school based out of Amman in the Hashemite Kingdom of Jordan. It's a new venture by Noorart publications. Based out of Amman in the Hashemite Kingdom of Jordan, Inaya Permaculture is an organic consultancy run by a french agriculturalist Antoine Bernardeau. It periodically organizes workshops & trainings. Founded in the UK in 2008, H.I.T. 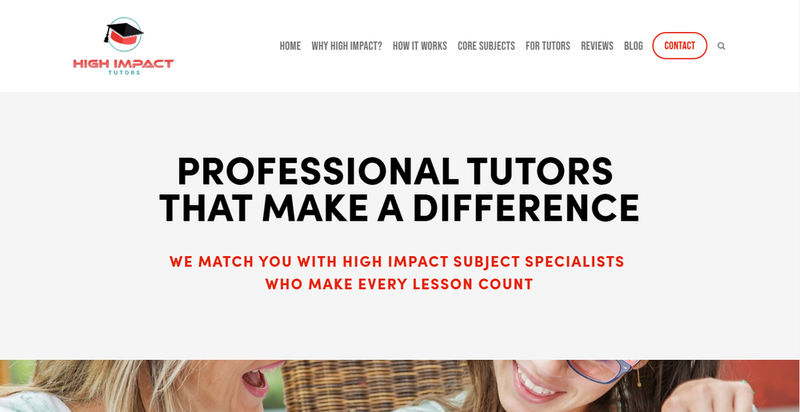 is a local, specialised agency that will cut to the chase and quickly bring to you a friendly, knowledgeable tutor who will deliver quality one-to-one tuition. New project. The website will be launched soon.